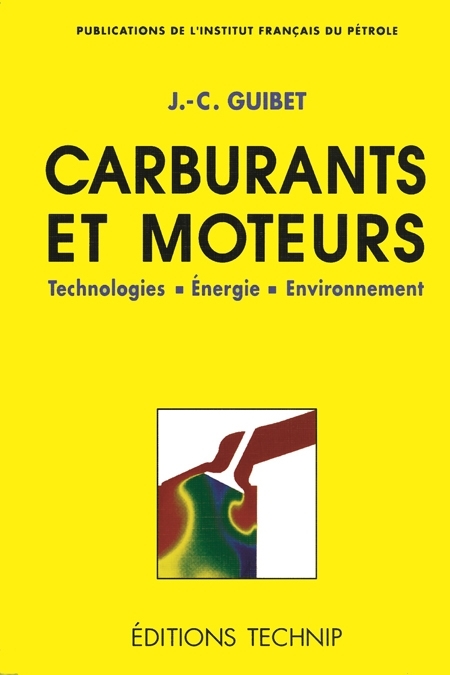 This book describes in extensive detail the new technologies that are currently in use or under development, which are designed to provide high-quality fuels and ensure their optimal use in the engines used to power automobiles, trucks, aircraft, and ships. All types of fuels are covered: gasolines, diesel fuels, liquefied petroleum gas, natural gas, biofuels, jet fuels, heavy fuels, and fuels for special uses. The evaluation criteria include vehicle performance and driveability, reduction in fossil fuel consumption, and environmental protection. The specific situations encountered in each region of the world (including the United States, Europe, Japan and the developing countries) are analyzed and compared, with a focus on energy, economics and politics. This book is a scientific work, yet easy to read; it is objective, yet actively involved. 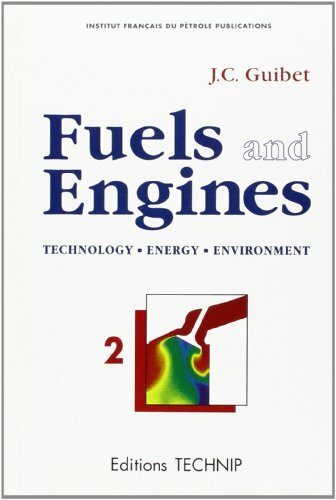 It is thus an excellent reference work for those seeking pertinent, reliable and comprehensive information on the subject of fuels and engines. 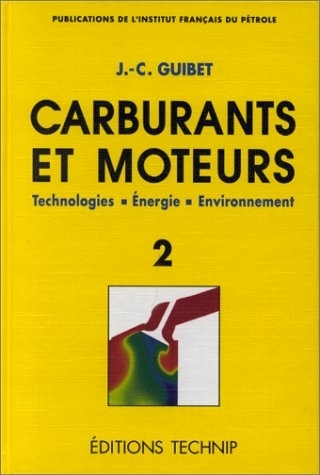 This book is available in French under the title "Carburants et moteurs. Technologies. 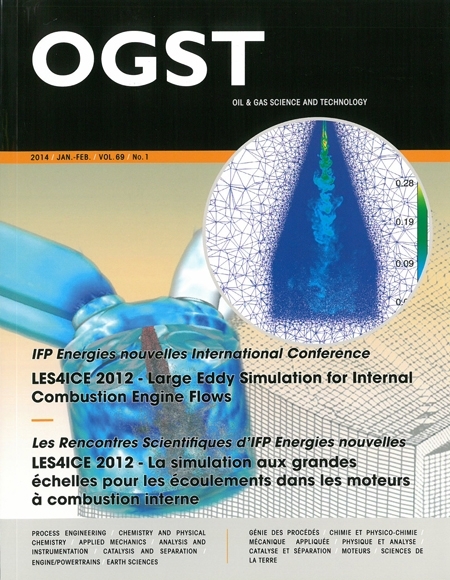 Énergie. 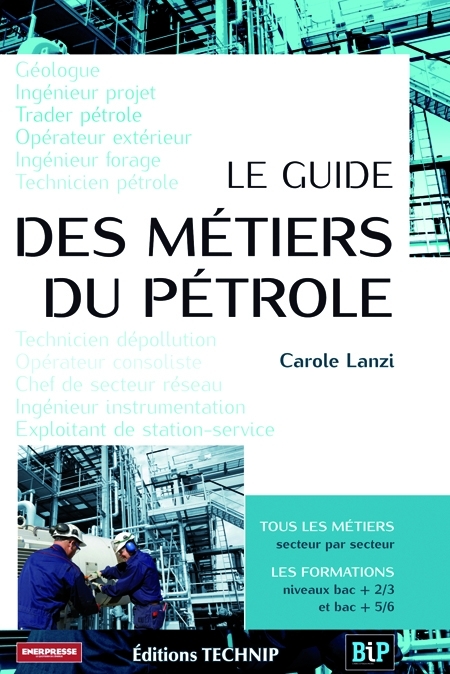 Environnement". 5. 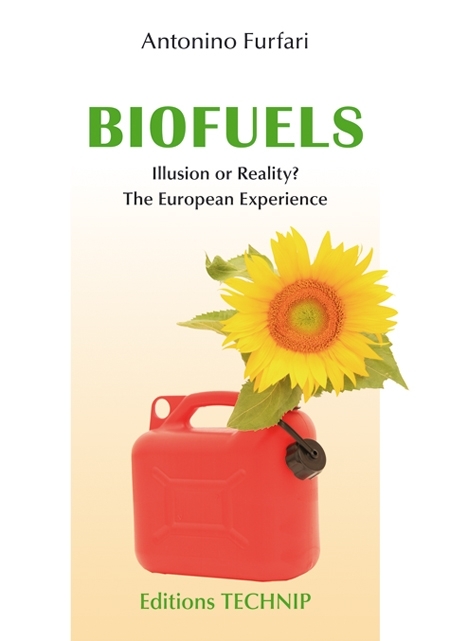 Fuels, fuel consumption and environmental protection. 6. Alternative fuels. 7. Special fuels. 8. The fuels and engines of tomorrow.